Melinda Olson’s love for herbalism was nearly instant: she quickly went from curiosity to deep fascination — and then total immersion. A nurse by trade, Melinda found herself deeply connected to the history and deep tradition surrounding plant remedies: how they help, the specifics of harvesting each species, and how to optimize their benefits. 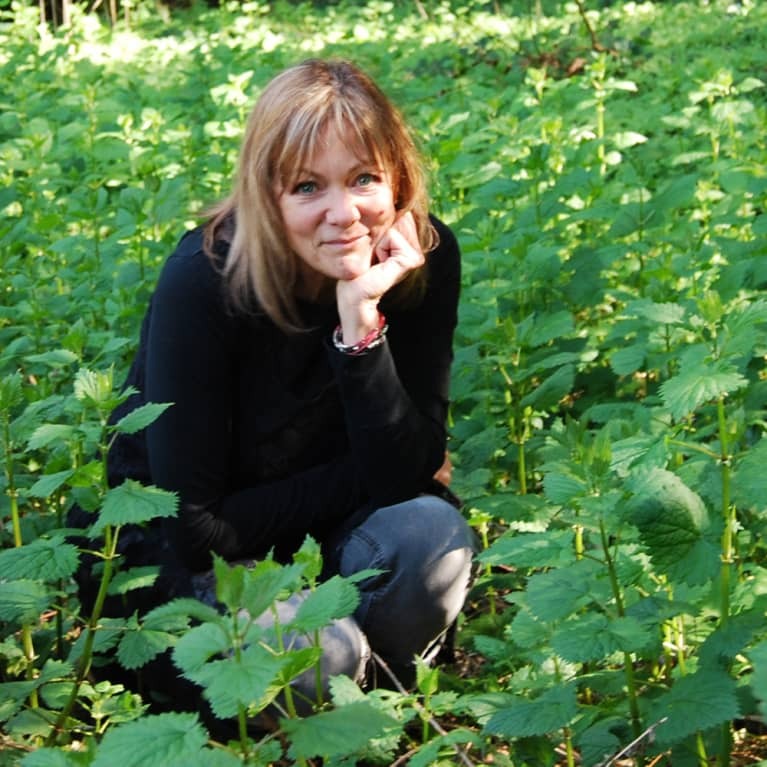 So in 2001, she began making organic herbal blends for friends and family in her Oregon kitchen, with formulas that were grounded in earth wisdom and ancient knowledge. Her specific intent? To create products that do no harm, yet provide herbal relief — and Melinda had a feeling the world was ready to rediscover and re-embrace the helpful plants women have depended on for eons. And thus, Earth Mama was born. Today, Earth Mama Organics supports mamas and babies through the entire miraculous birth process, offering herbal solutions for the discomforts of pregnancy, breastfeeding and baby care and even the loss of a baby. Through Earth Mama, Melinda can realize her mission to help people regain their trust in herbal remedies — that have existed for millennia. She’s a unique expert in the benefits of herbalism, bringing a modern perspective on age-old, traditional herb wisdom through evidence-based research. And heads up: if you ask her, she’d be more than happy to share her thoughts about what it reallymeans to be organic. For hours. Maybe even days. But she’s also very entertaining, so it’s all good.